You are here : Home/ PLAYMOBIL/ Playmobil/ Playmobil #5543 RETIRED Emergency Vehicle -New-Factory Sealed! 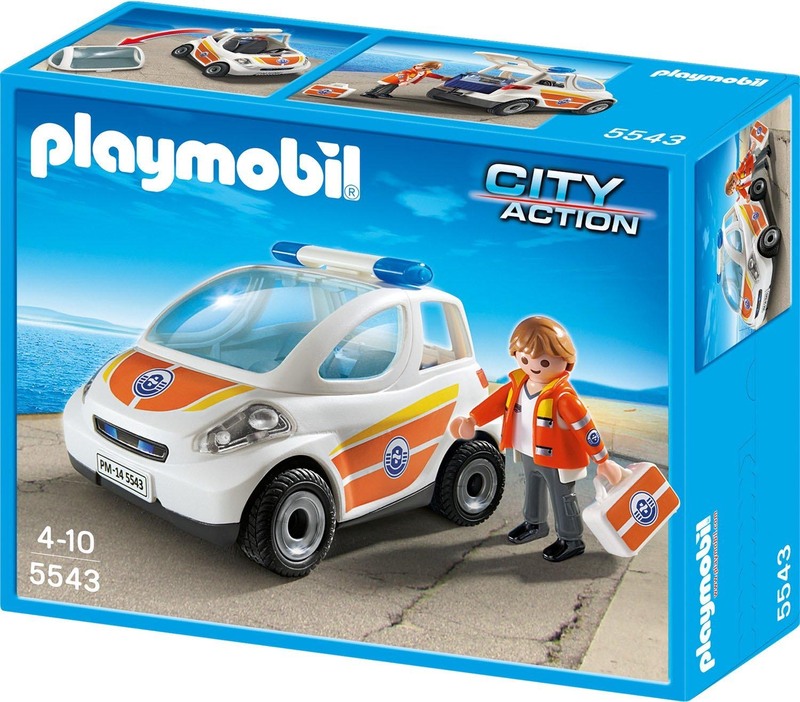 Playmobil #5543 RETIRED Emergency Vehicle -New-Factory Sealed! Set includes 1 figure, vehicle, medical equipment, first aid kit, and other accessories!